Why attend: The Internet of Things Evolution Expo gathers worldwide business leaders to learn how to leverage IoT through a series of conference tracks, workshops, keynotes and general sessions. You will hear about Blockchain, data analytics, implementation, and the enormous impact these technologies will have on driving operational efficiencies and increasing revenue. All access pass includes entry into keynotes & general sessions, IoT Evolution breakout sessions, breakout sessions at all collocated events (IoT Evolution Healthcare, The Smart City Event, Industrial IoT Conference, LPWAN Expo), all training & workshops, networking events, meals and unlimited visits to the Expo Hall. Register for IoT Evolution Expo here. Why attend: Mobile World Congress is the world's largest mobile industry event. It's organized by the GSMA (Groupe Speciale Mobile) and held in the mobile world capital - Barcelona. With over 100,000 attendees from 208 countries and 2,000+ exhibitors, #MWC19 promises to expand your professional network and help you achieve your goals. The 2019 event themes include: Connectivity, AI, Industry 4.0, Immersive Content, Disruptive Innovation, Digital Wellness, Digital Trust and The Future. Email us to connect at the show and register for Mobile World Congress here. Why Attend: Coming back for the 4th year, Industry of Things World USA focuses on the impact of the industrial IoT on business models and production processes across all major industries. This event is part of the award-winning Industry of Things World global event series and has turned into the meeting point for senior executives who want to deepen their knowledge and broaden their network in the Industrial Internet. With a special focus on automation, M2M communication, interoperability, analytics, new business models, this is the must-attend industrial event. Some business topics for 2019 include: supply chain 4.0, smart remote services, legacy systems and new technology (blockchain, 5g, Edge, Node, Fog). Technical topics include: automation, MES/MOMs and robotics, cognitive manufacturing, deep analytics, predictive maintenance and IIoT infrastructures. Email us to meet up at the show. Register for Industry of Things World here. Why Attend: The World’s Largest IoT Conference Series; the IoT Tech Expo Global event in London will bring together key industries from across the globe for 2 days of top level content and discussion. Exploring the latest innovations within the Internet of Things and covering the impact it has on many industries including Manufacturing, Transport, Supply Chain, Insurance, Logistics, Government, Energy and Automotive, this conference is not to be missed. Key topics examined include: smart building & facilities management, building the connected supply chain, intelligent city and transport management, smart grid data management and analytics, asset monitoring and management, delivering smart connected new products, and more. Email us to meet at the show and register here. Why Attend: With over 12,000 attendees anticipated, Internet of Things world may be the largest IoT specific event on this list. Over 450 speakers will take the stage and present on topics such as manufacturing and supply chain, smart cities, AI, machine learning, connected cars, 5G, LPWAN, and more. The 6th annual IoT World provides networking opportunities and new actionable content and case studies. Check out Skyhook's booth to learn how location benefits IoT devices and applications. Email us to meet up at the show or register here. Why attend: If you're based in Europe, you don't want to miss Bosch's Connected World conference. BCW brings together over 5,000 of the best minds to catalyze the creation of connected products and solutions invented for life. There are many opportunities available to network and collaborate under different formats to make this event equally attractive to executives, decision makers, digital transformers, innovators, developers, entrepreneurs, and IoT enthusiasts alike. Diversity not only applies to our range of topics and formats, but also to the participants from various industries around the world. The show stimulates the exchange of knowledge and co-creation and fosters new business opportunities. Why attend: Mobile World Congress LA is the largest mobile industry event in North America. It's organized by the GSMA (Groupe Speciale Mobile) and held LA Convention Center. In 2018, nearly 22,000 people attended the annual conference and programs to view new cutting tech on the exhibition floor. Professionals and industry leaders from 112 countries and territories were present, and 220 media and industry analysts covered the event. Over 400 speakers shared their expertise over 75 hours of program content. Stay tuned for the 2019 event themes. Email us to meet up at the show. Subscribe to be notified when registration opens here. 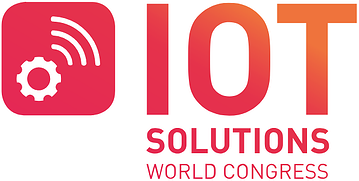 Why attend: IoT Solutions World Congress brings over 16,000 people together from 120 countries to get inspired with new ideas, solutions and people. Known as the largest IoT event in the world, this event is dedicated exclusively to joining IoT providers with industry in order to help the latter increase productivity via disruptive technology. Attend the 3-day program and learn from 400 top-level speakers as they present use cases on key topics, illustrating how solutions are impacting today’s and tomorrow’s industries. Email us to meet up at the show. 2019 registration coming soon. 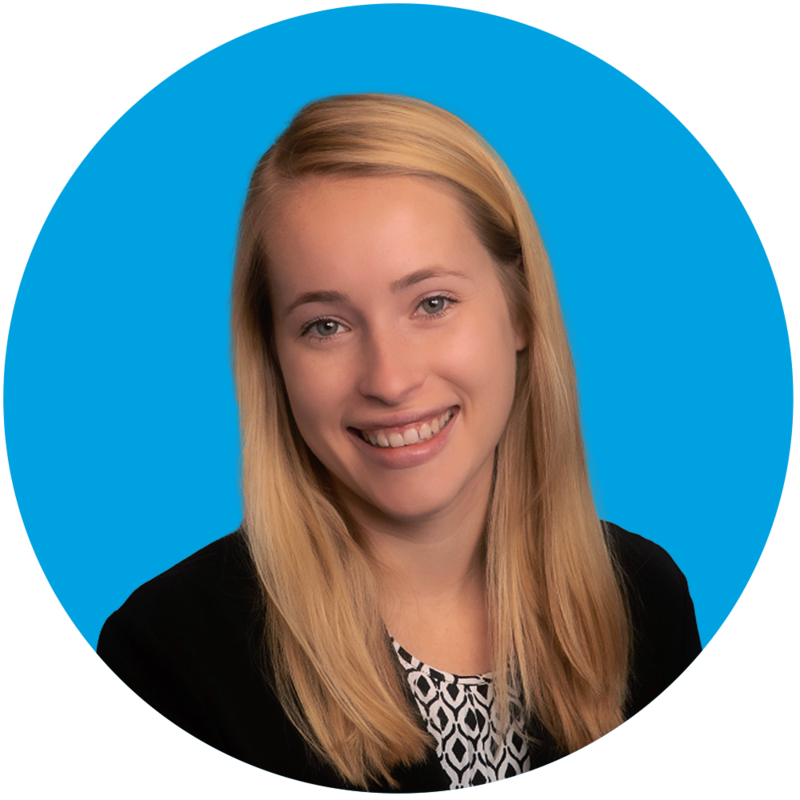 Why attend: Dedicated to uncovering the IoT opportunity in industrial enterprise, Industrial IoT World covers key strategic and technology challenges facing the manufacturing, supply chain & logistics, energy, agriculture, buildings and cities markets, to help you uncover new ways to utilize IoT technologies that will streamline processes and increase savings across your business. Join the 600+ attendees and to 80+ visionary speakers across 3 co-located events for networking opportunities and to learn how IIoT will supercharge your business operations and connect with a community of industrial innovators. Pre-register for the IIoT World here. Why attend: The IoT Tech Expo North America 2019 will host 3 co-located events covering Blockchain and AI, with thousands of attendees including IT decision makers, developers & makers, OEM’s, government and council officials, automotive exec’s, operators, technology providers, investors, venture capitalists and many more. The event will showcase the most cutting edge technologies from more than 300 exhibitors and provide insight from over 300 speakers sharing their unparalleled industry knowledge and real-life experiences. Want even more 2019 IoT events? Checkout this list of IoT Meetup Groups.